McDelivery just has launched in the Motor City! What is McDelivery? 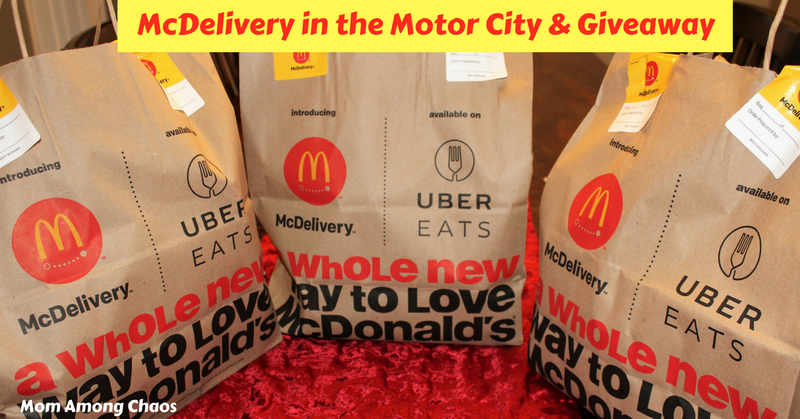 Mcdonald's has partnered with Uber Eats to bring you hot food or frozen goodies to your doorstep, work, or wherever you happen to be! This is so exciting for busy moms like myself. I always seem to be running non-stop between working part-time, my blog, and taking care of my kids and household. 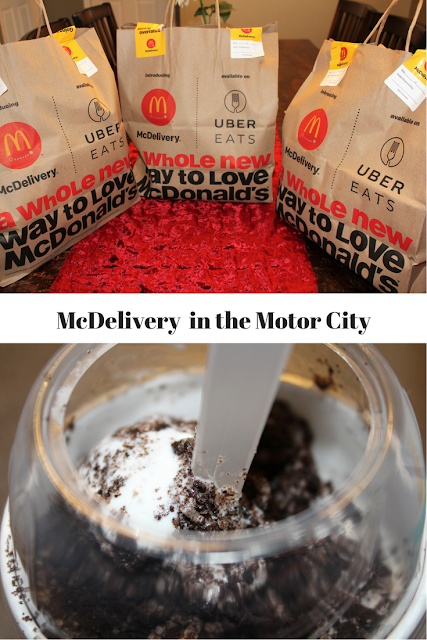 McDelivery is now officially launched in 80 Michigan restaurants which include 53 in the Metro Detroit area. McDelivery brings the goodness of McDonald's without the hassle of having to leave where you happen to be at any given moment. How does McDelivery work? All you do is download the Uber Eats app. The app is super easy to use. You put in the address of where you're at, and the application pulls up the closest McDelivery locations. You then select your order. The Uber Eats application tells you exactly how long it will take to receive your order. Do you want to eat at a particular time? 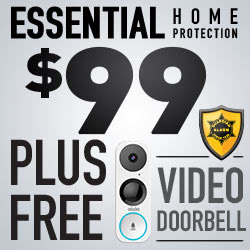 No problem, you can also set it up for it to be delivered at a specific time. I selected as soon as possible, so my order was delivered sooner than expected. With Uber Eats they're in constant contact with you so you know when your food will be in your hands. For me personally, once I pick up my kids from school I want to go home and put on my pajamas and not leave the house. By the time 2:00 PM rolls around I have been up many hours since I have to get up to work at 4:30 AM. On Friday evenings, we have a family movie night. So, I used my Uber Eats app to order McDelivery. My kids love the Oreo McFlurry, so we placed our first order. I was kind of worried that the ice cream would come melted but that wasn't the case at all. The Uber Eats delivery guy had all of my cold items in a freezer bag. I was impressed. Would I recommend McDelivery? Yes! What an excellent idea and it helps remove stress! The traffic where I live can be insane at times. I will take staying in my pajamas any day! Enter to win a prize pack from McDelivery! The prize package includes a Big Mac pillowcase (this is super cool) and a pair of flip-flops! You must live in the Metro Detroit area to win!